TRIBOS-R offers through its unique polygonal honeycomb structure and increased outer diameter, an optimal ratio between radial rigidity and damping, and provides the best dynamic run-out properties. Absolutely smoothly running and excellent shape and positional tolerances are the resulting benefits for a process reliable machining of the highest level. - Maximum radial rigidity. 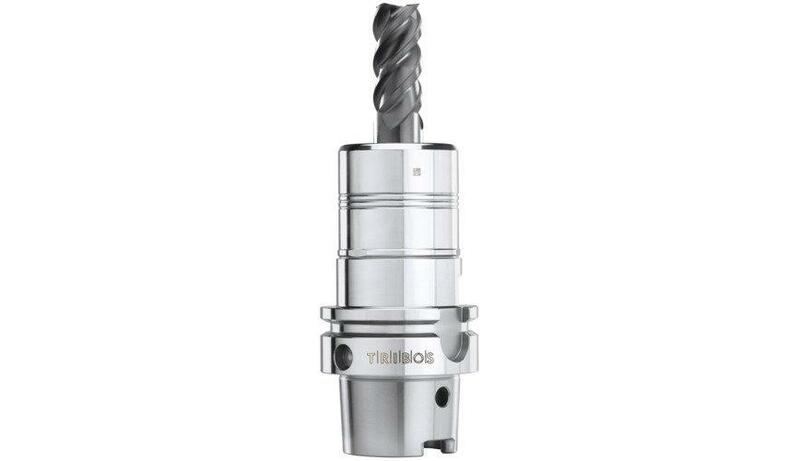 Maximum running smoothness and excellent geometric tolerances of the workpiece. - Excellent vibration damping. Prevents the machine spindle from damage. - Ultimate dynamic run-out properties. Excellent workpiece surface quality.